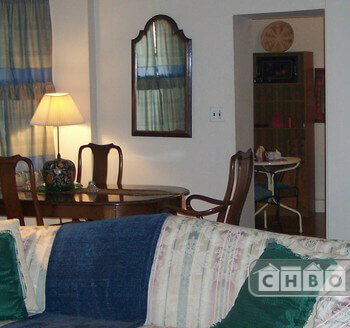 Property 8096 - Furnished 1 BR Downtown Apt. in Hoboken Cross Streets: Bloomfield St. and 2nd St. 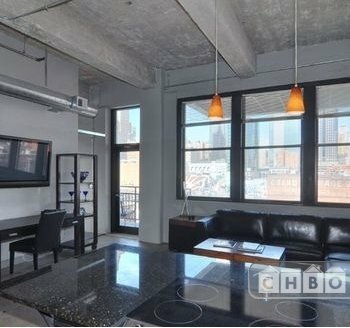 Furnished, excellent Hoboken location, modern and very clean. 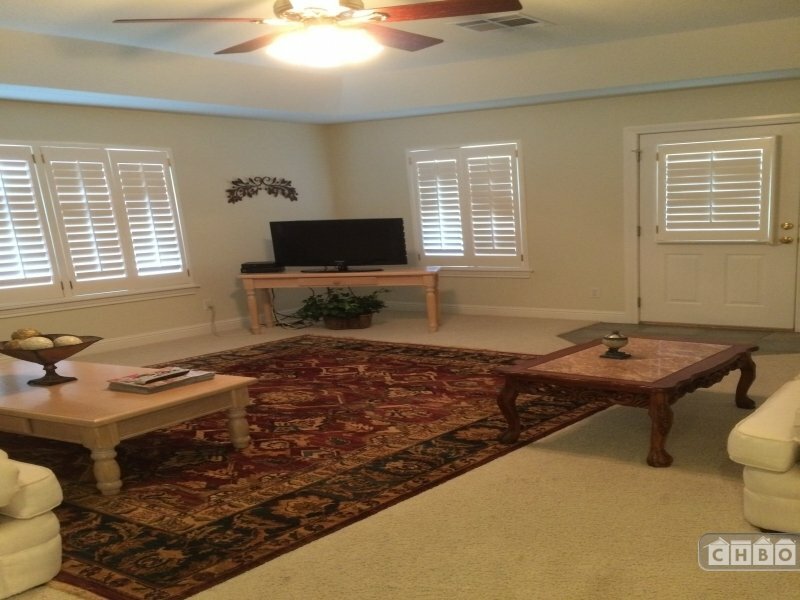 Stainless steel appliances, granite countertops, hardwood floors, AC, ceiling fans, W/D in building. 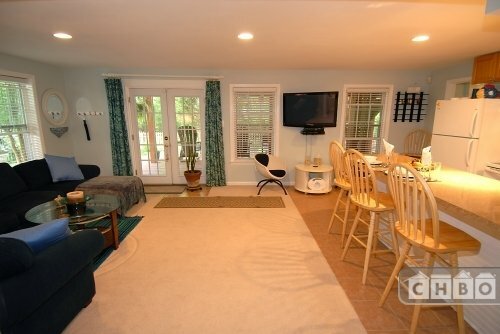 Large Bedrooms, Chef's Kitchen, Swimming Pool, Grand Piano, Home Theater, and Lots of Sunlight Near Ebay & Shopping. Pet friendly! 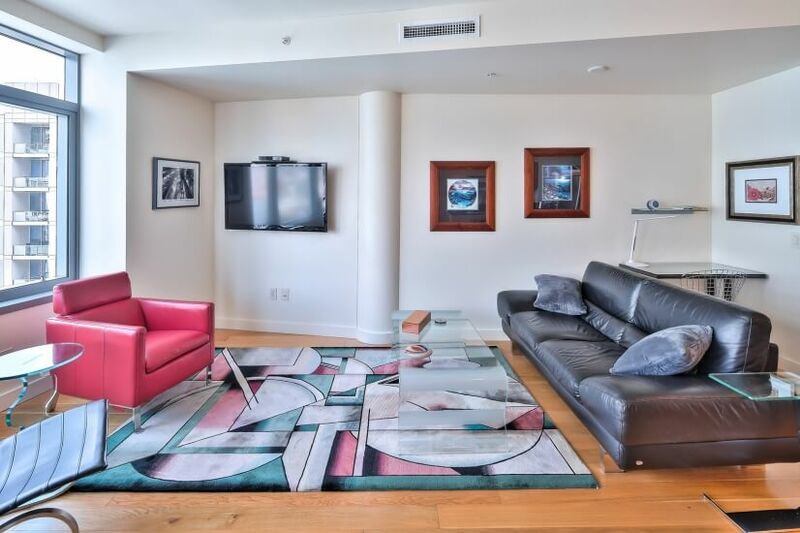 Huge 3,300 square feet flat in Hayes Valley. 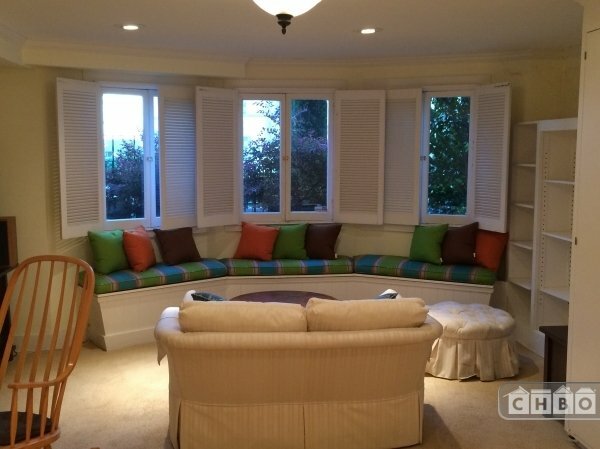 Three bedrooms, three bathrooms. 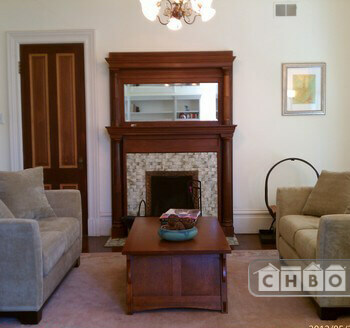 Gourmet kitchen, formal dining room with fireplace, double parlor with two fireplaces, deck and garden. 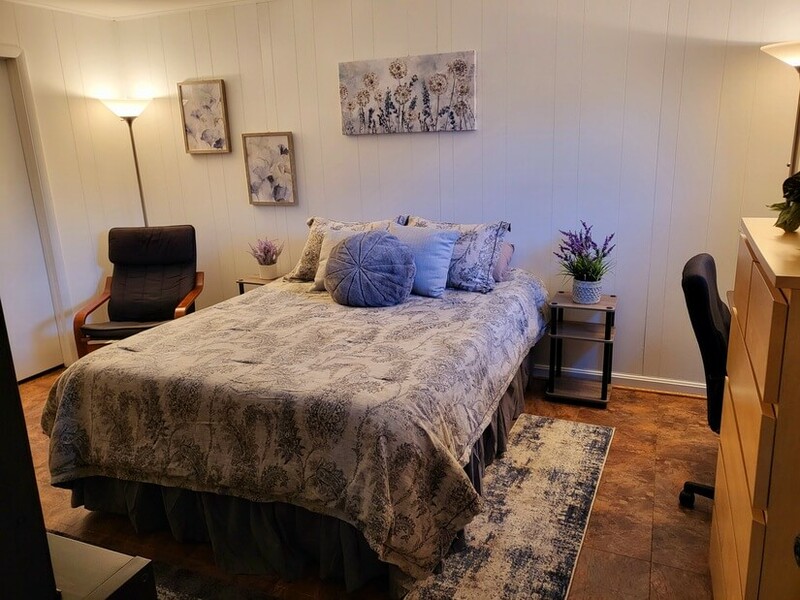 Property 8073 - 5-star reviews Furnished Rooms Cross Streets: Old Mill and Menard Ct.
Everything you need in your cozy room! Free street parking. Utilities included. No security deposit. No lease. Month-to-month. Free Verizon FIOS wifi. Friendly housemates who are teachers. 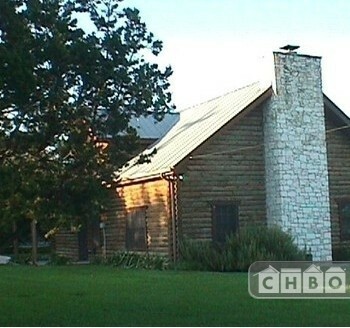 Located off I-35 just 3 miles west on Canyon Lake Highway/aka FM 306 and is within a short drive of many attractions - provides superior access to all that the north side of San Antonio has to offer. 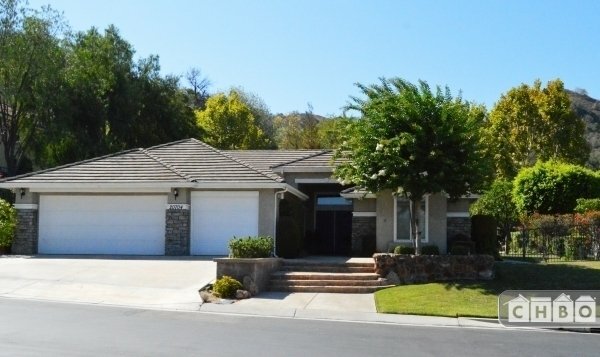 Very uniqe condo with country feel in the heart of Carmel Valley. 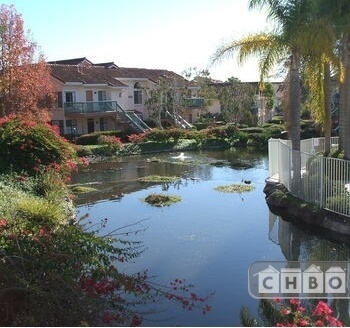 Near all- Great restaurants, schools, shopping and of course the BEACH. 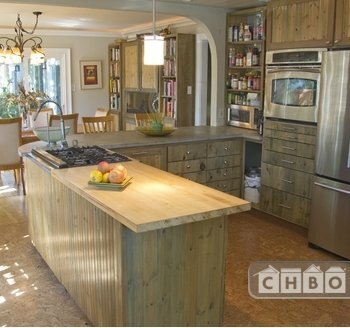 Top of the line furnishings. A real jewel. 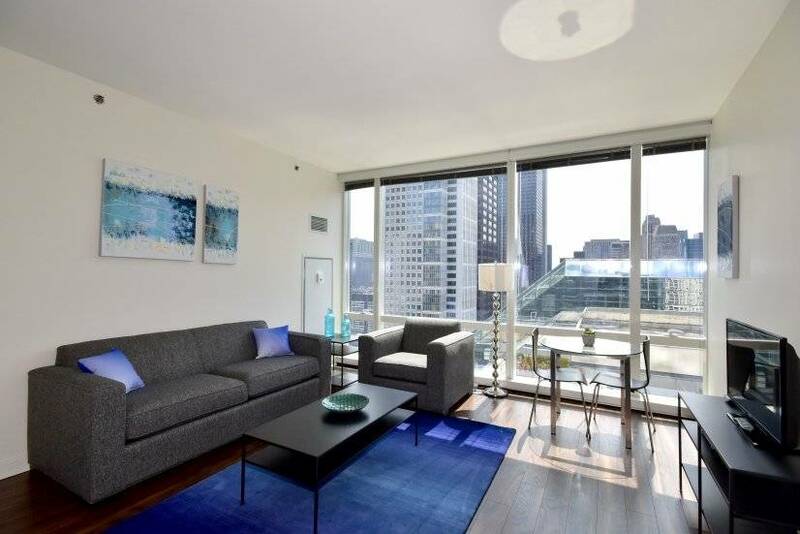 Enjoy stunning lake and city views from our fully furnished condos and apartments in downtown Chicago while taking advantage of the lifestyle provided by the locations. San Diego is the 7th largest city in the U.S. but can be navigated without a car from this location. 15 minutes to Sea World and beaches, 5 minutes the the San Diego Zoo. 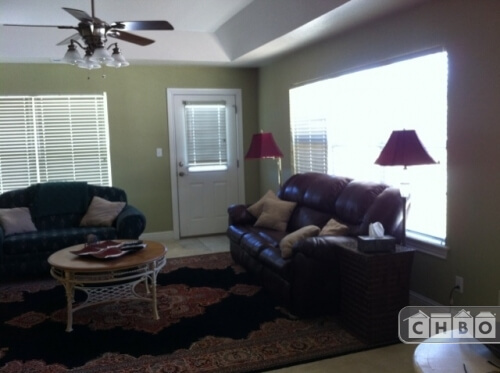 House is completely furnished including fully equipped kitchen, washer/dryer, garage with opener, cleaning once a week. 1 bedroom serves as office area. 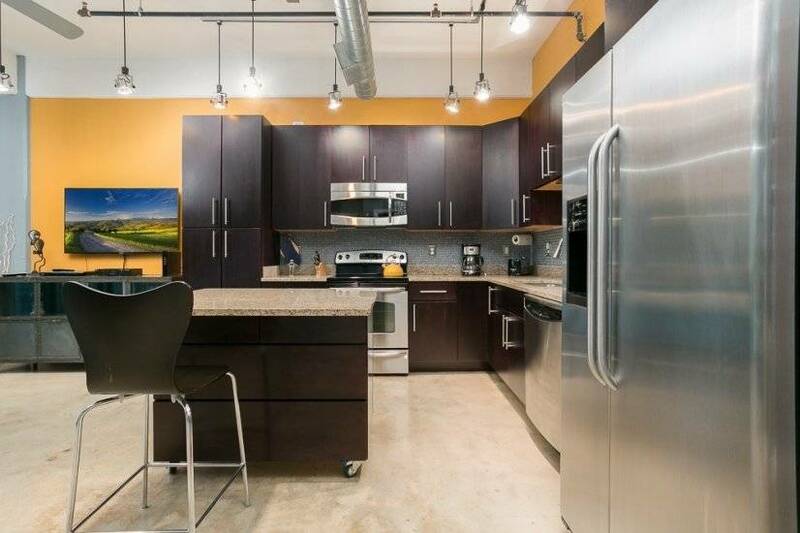 Corporate loft condominium located in the heart of downtown Kansas City. 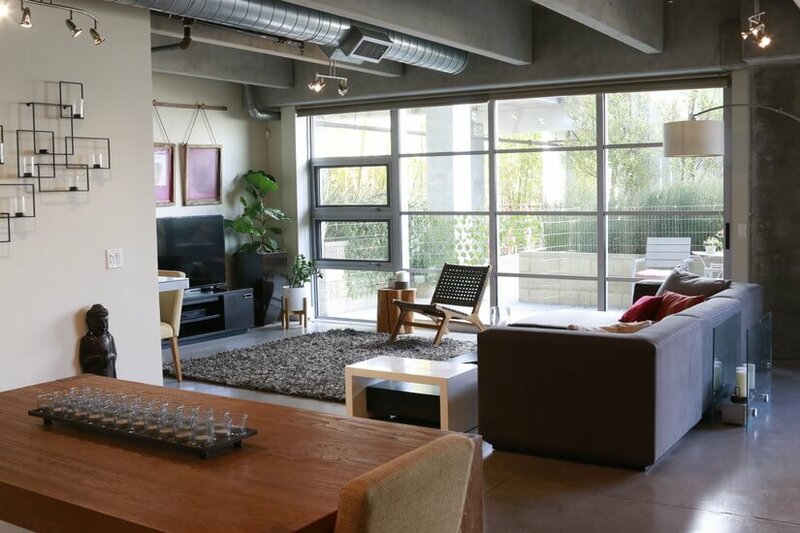 The loft is two bedroom, two bath, fully furnished and move in ready. Complete renovation in 2008. 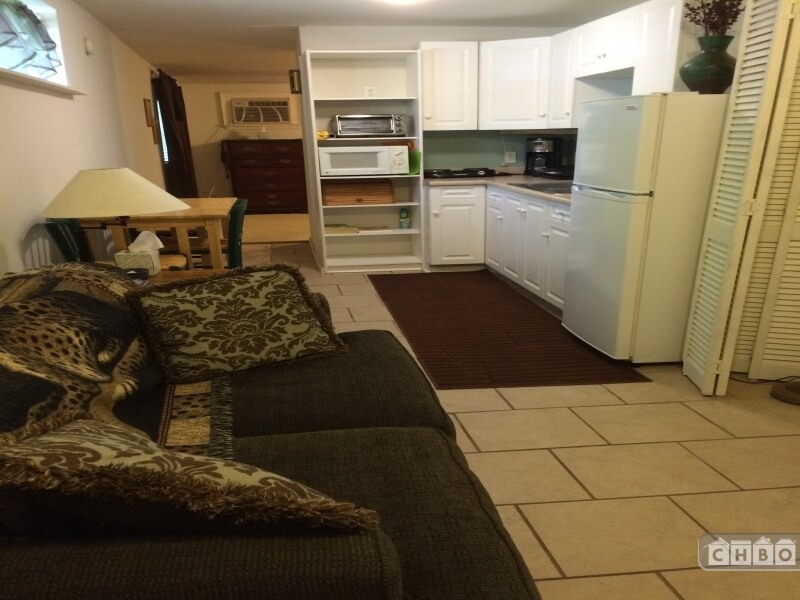 1 bdrm, 1 bath, completely furnished apt. All utilities paid! 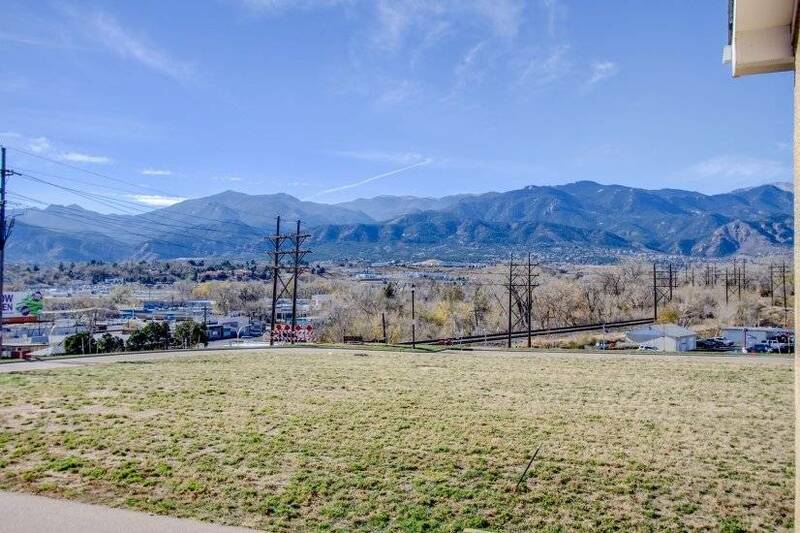 Great location!! Move-In Ready! 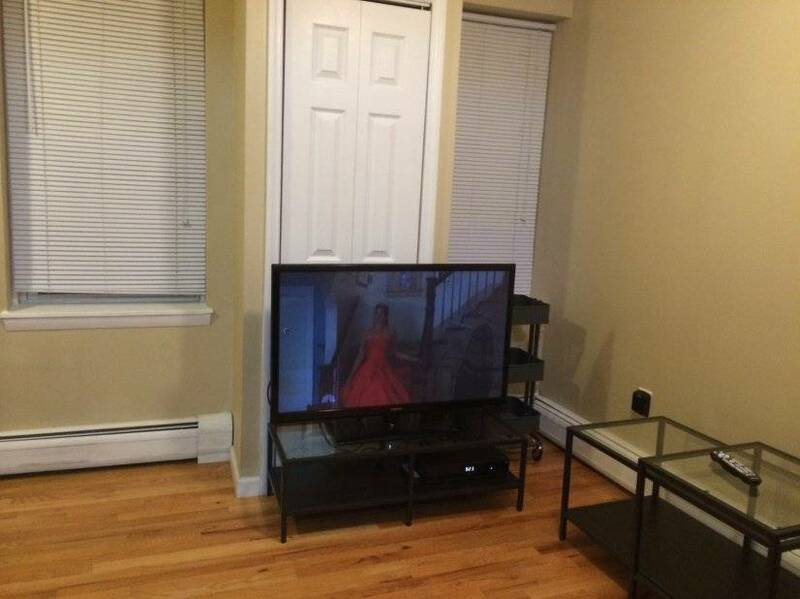 Cozy apartment has all bills paid, fully furnished includes Direct TV. Cleaning provided on Fridays. 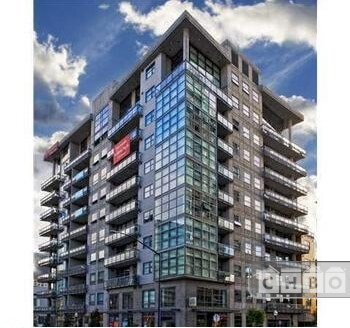 Downtown loft with all amenities included. 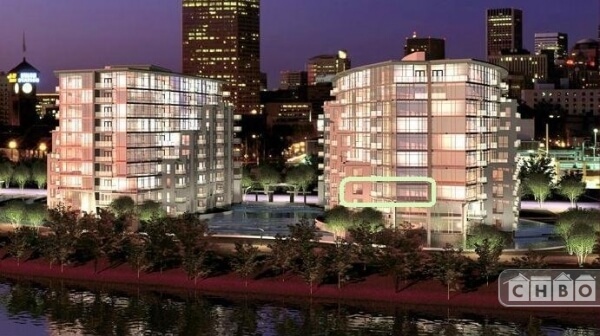 Granite countertops, state of the art appliances, swimming pool and fitness facility on site. 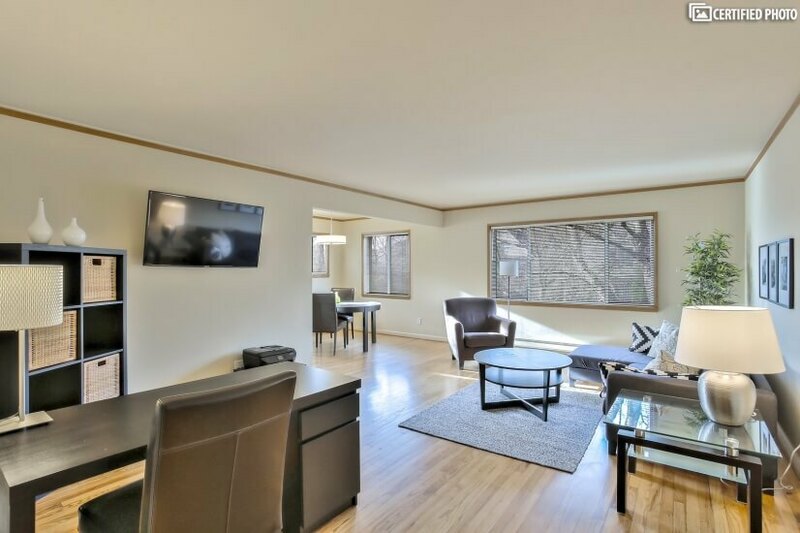 Luxury, furnished one bedroom apartment with its own parking space in the popular Fremont neighborhood of Seattle. New huge sunny one bedroom apartment with separate office, easy walk to Vienna Metro. 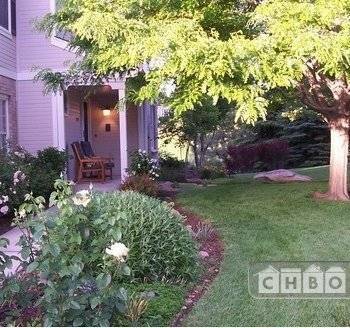 Peaceful, upscale, park-like area w/ garden&pond views. 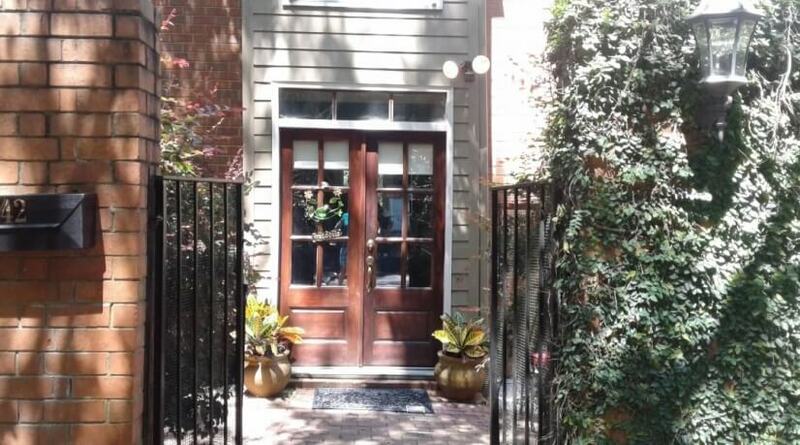 Two entrances, private deck for outdoor entertaining. 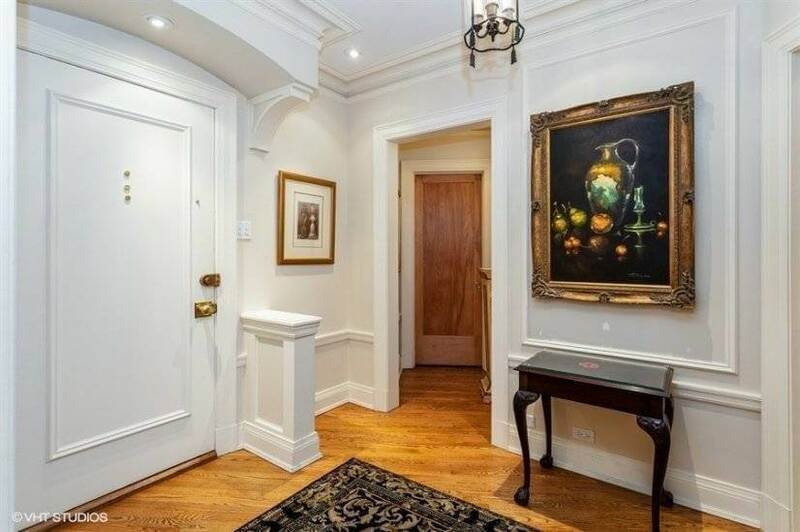 Spacious apartment in single-family Pacific Heights Victorian house.